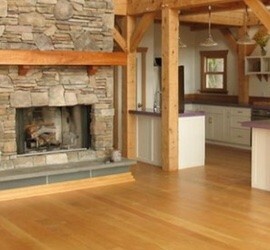 Country Wide Barns – A Leading Barn Builder! We are your source for Pre Engineered, PREFABRICATED Metal Buildings, Steel Building Kits, Commercial Mini Storage, Boat and RV Storage Buildings, Business Parks, Industrial Parks, General Steel Building Components, and Metal Building Accessories. CountryWide Barns Builds Garages & Workshops! At CWB we know Horse Barns. We have staff members who are not only experienced with building barns but also have many years of experience in the horse industry that include breeding, training and showing horses. Country Wide Barns builds custom storage units in a variety of styles to accommodate the many needs of personal and professional storage. CountryWide Barns & Buildings is a leader in the post frame industry. 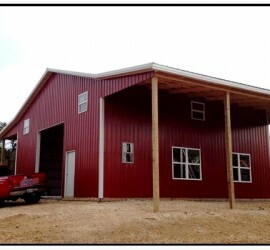 Our specialty is turnkey Pole Barns, Garages, Shops, Horse Barns, Barndominiums, and Steel Frame Buildings. Talk to a building specialist or fill out the online quote form. Either way you will get a Free Quote from a building expert with the knowledge and experience that you need. I am very pleased with my pole barn. Your crew erected a clean & solid building. The fit & finish is very good. The price was certainly fair for the building I bought. I have no problem recommending you guys to my friends….